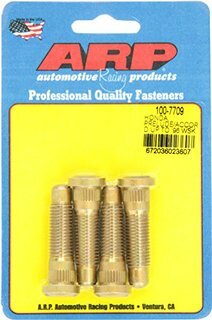 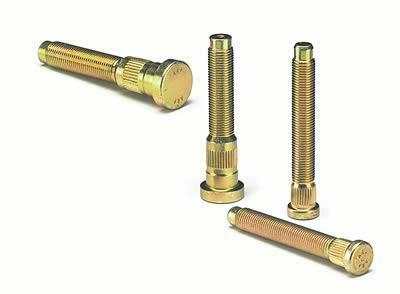 ARP Extended Wheel Studs Honda applications, 4-Pack. 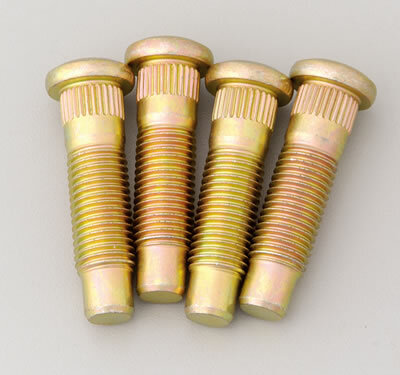 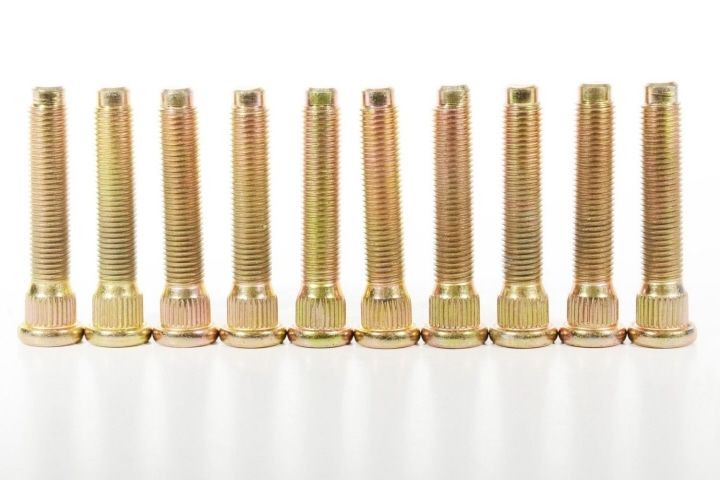 Part # 100-7711 Note: Thread Size M12 x 1.5, Length 2.85"
ARP Extended Wheel Studs Honda applications, 5-Pack. 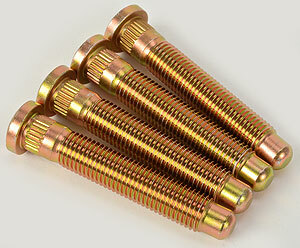 Part # 100-7712 Note: Thread Size M12 x 1.5, Length 2.85"